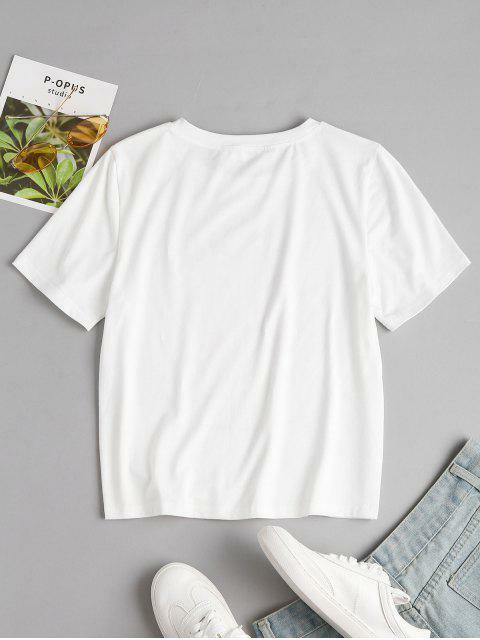 [38% OFF] 2019 Round Neck Graphic Tee In WHITE | ZAFUL .. 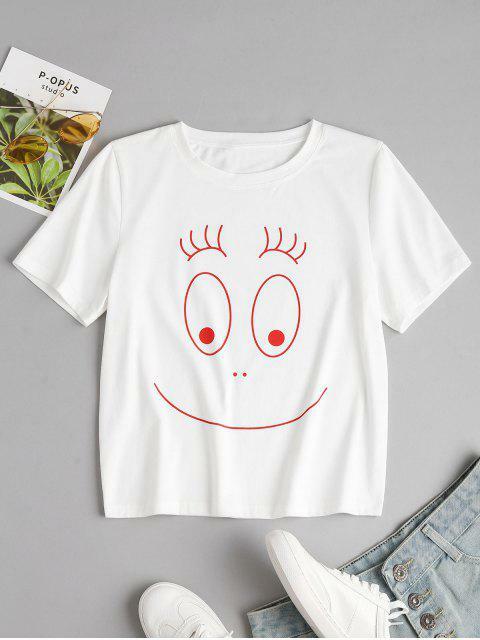 This casual tee with short sleeves in comfy fabric features a classic round collarline and amusing facial pattern at the center front. 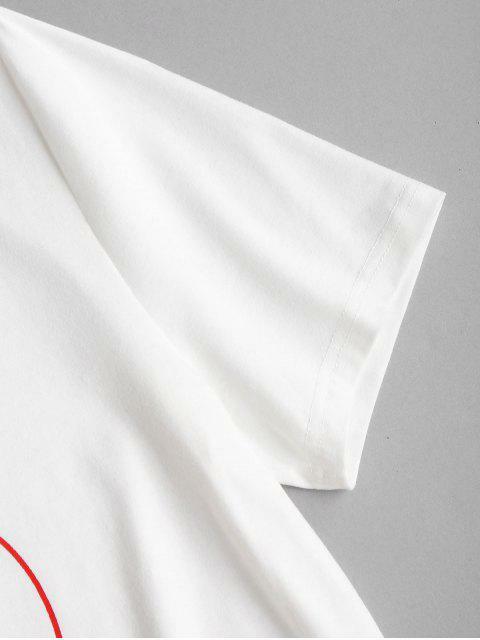 Wear it with denim shorts and sneakers for a smart look.